I used to think that making meatloaf would be quite a difficult process. Turns out I was quite wrong — so long as you follow the right recipe that is. 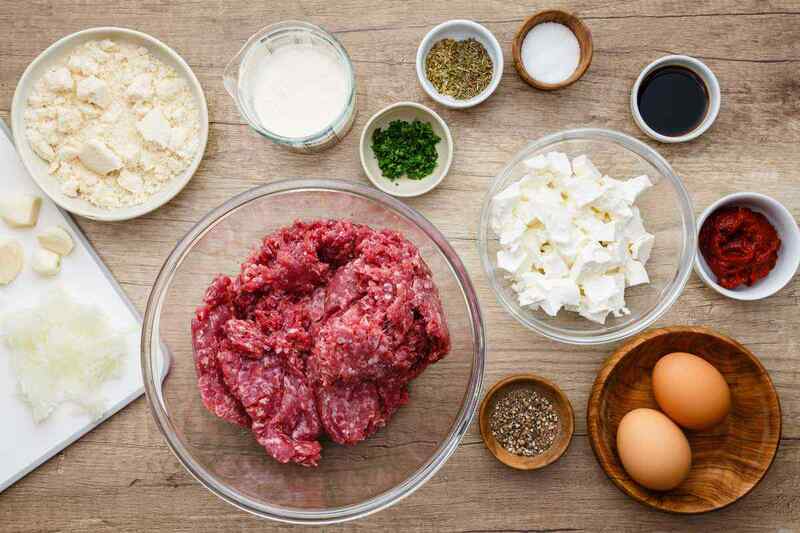 With that in mind, today I’m going to be sharing a recipe that makes a must-try low carb keto meatloaf for the easiest family dinner ever. At first glance, this recipe may appear to be a little bit overwhelming with all of the ingredients used. Don’t let that put you off though — once you start to make this meatloaf, you’ll see how incredibly easy it actually is to make. And just wait until you take your first bite of it! 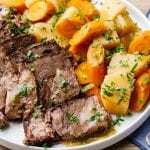 Between the meatloaf itself and the homemade sauce, this meal offers an absolutely incredible amount of flavor — all in one super easy to follow recipe. You’ll want to get the homemade sauce out of the way first when making this recipe. The good news is that even the sauce is incredibly to make. 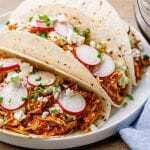 Simply combine all of the ingredients — the tomato paste, water, apple cider vinegar, Stevia, onion powder, garlic powder, mustard powder, and cayenne pepper — in a small bowl, and then season them with a bit of salt and pepper. After mixing your sauce together, set it aside and preheat your oven to 350°F. 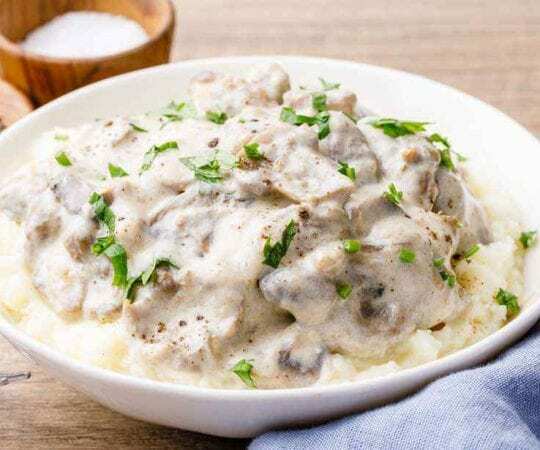 Grab a large bowl and add in the two pounds of lean ground beef (you can also feel free to use medium ground beef if you’d prefer), ½ cup of almond flour, onion, garlic cloves, egg, tomato paste, soy sauce (if you’re using it — totally optional), heavy cream, parsley, dried thyme, dried oregano, and feta cheese. I’m sure you can already tell by looking over that list of ingredients how unbelievably flavorful your meatloaf will end up. 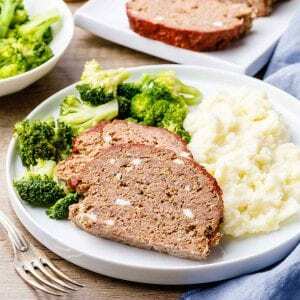 A big part of why this meatloaf is so tasty is because it skips the refined wheat flour and uses almond flour instead. 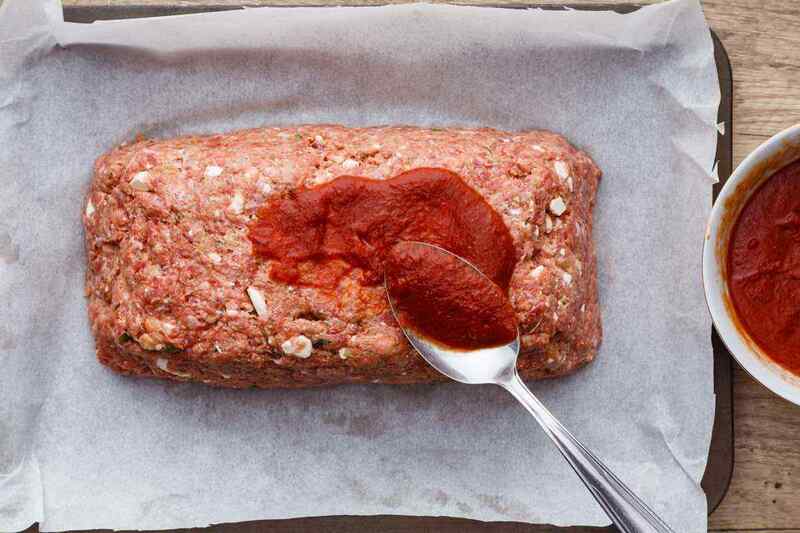 Once you’ve mixed together all of the meatloaf ingredients, place your mixture onto your prepared baking sheet and form it into a loaf. Spread half of the homemade sauce over the meatloaf, and then roast it for about 45 minutes. You can then brush the meatloaf with the remaining sauce before baking it for an additional 10 minutes or so. 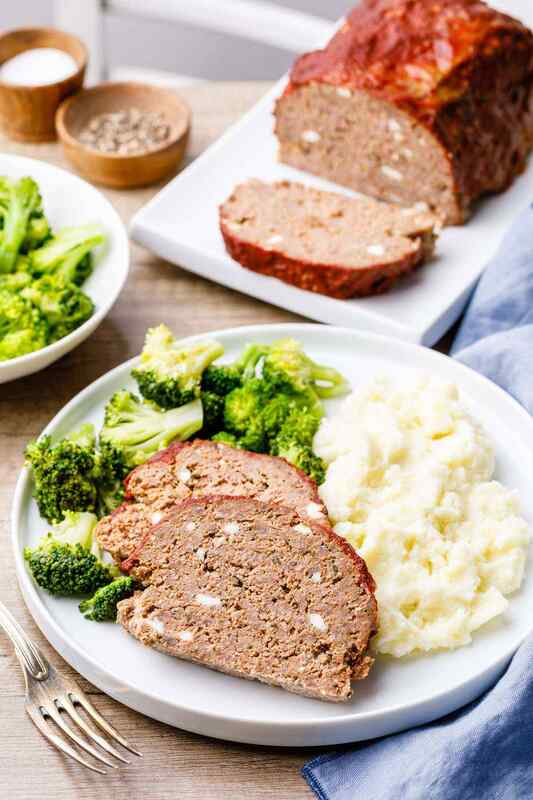 You’ll want to allow it to cool off before serving, but otherwise, you’re all set to enjoy one incredibly delicious and nutritious meatloaf dinner — I told you this keto meatloaf recipe would be easy to follow! 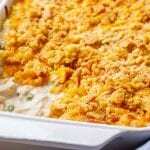 To make the sauce, place all the ingredients in a small bowl and mix to combine. 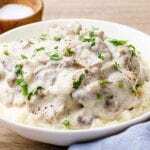 In a large bowl place the ground beef, almond flour, onion, garlic, egg, tomato paste, soy sauce (if using) heavy cream, parsley, dried thyme, oregano, feta cheese and salt and black pepper to taste. 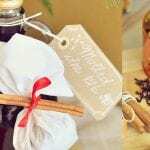 With clean hands, mix the ingredients until well combined. 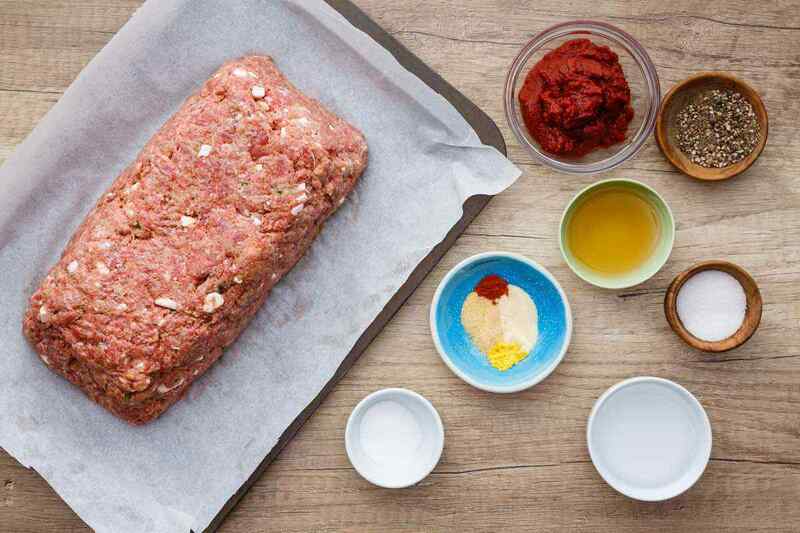 Place the meat mixture on the prepared baking sheet and form into a loaf. Spread half of the prepared sauce over the top of the meatloaf. Roast the meatloaf for 45 minutes. Remove the meatloaf from the oven and brush with remaining sauce. Remove the meatloaf from oven and let stand for 15 minutes.